A trailer for Griftlands was unveiled during the PC Gaming Show’s E3 press conference. 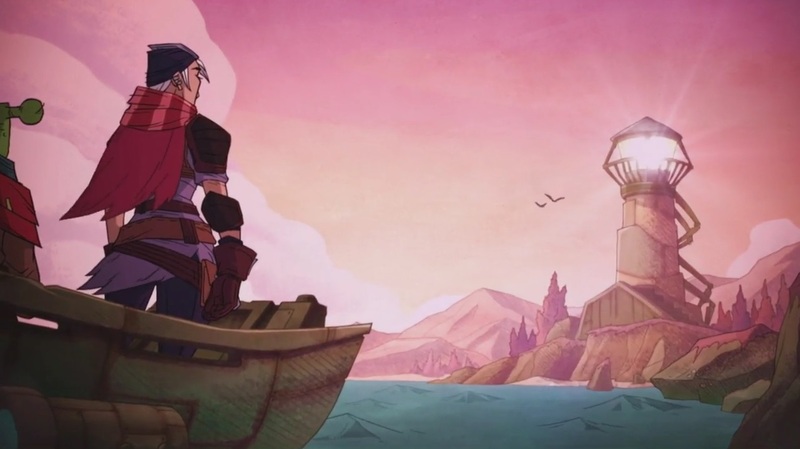 Griftlands is a game by famed developer Klei Studios, the makers who developed Don’t Starve and its follow up Don’t Starve Together. The game showcased an art style similar to that of older animated films. It is a sci-fi RPG, with a heavy focus on alien races and surviving out in the wasteland where one disregards morals in order to survive. Here is the trailer for the game.